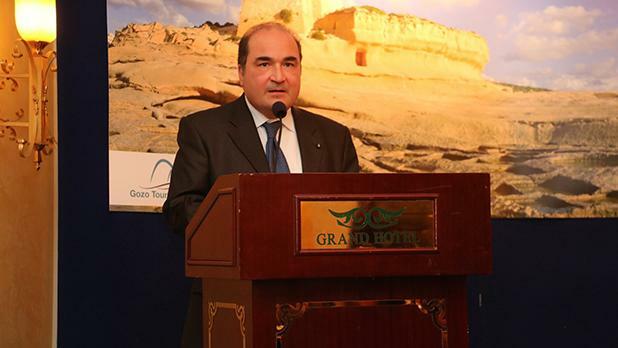 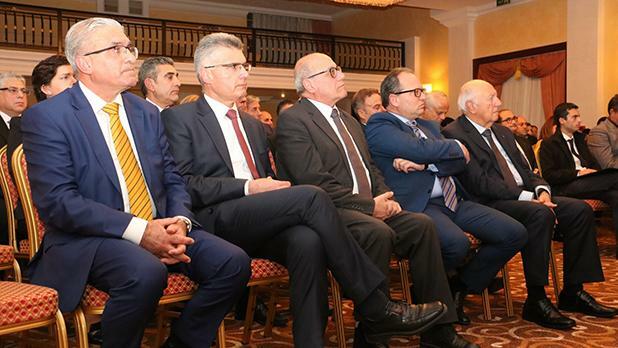 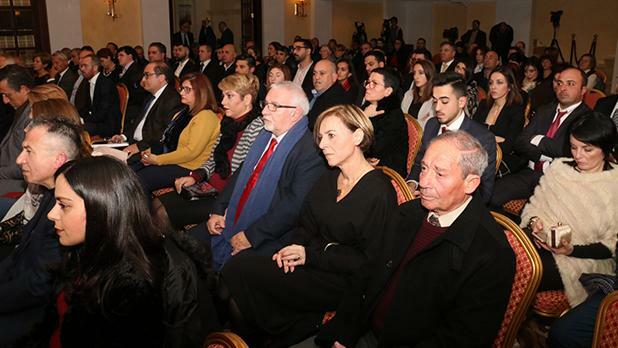 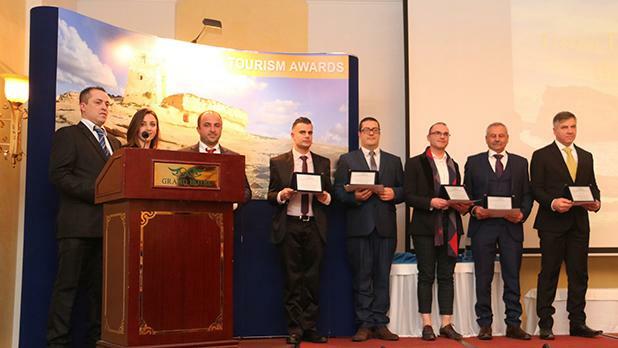 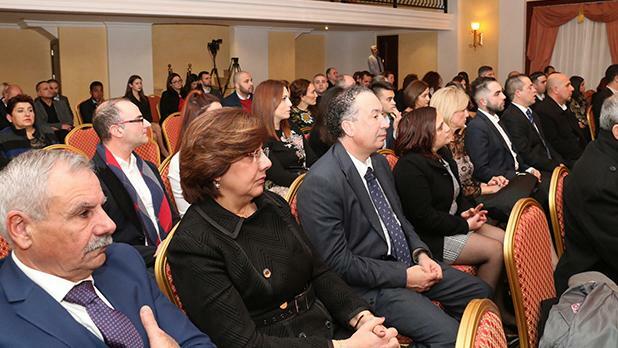 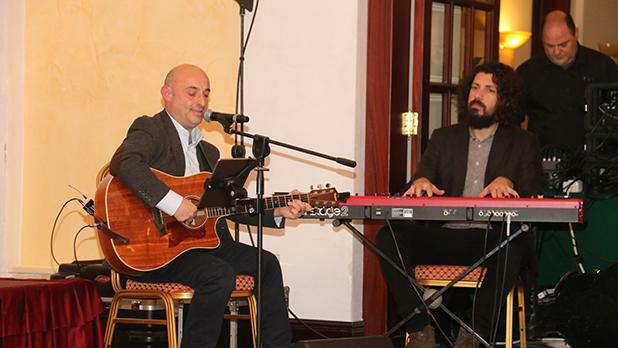 The Gozo Tourism Awards 2018 ceremony, organised by the Gozo Tourism Association, was held at the Grand Hotel Mġarr. 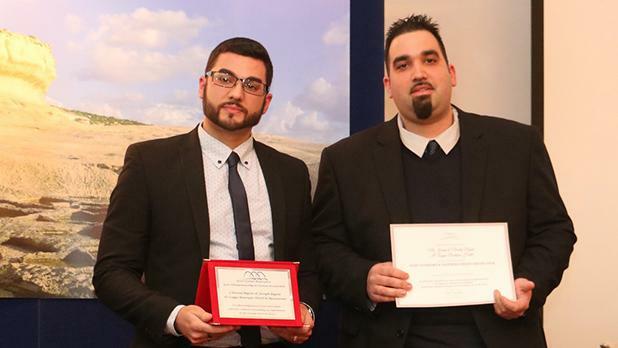 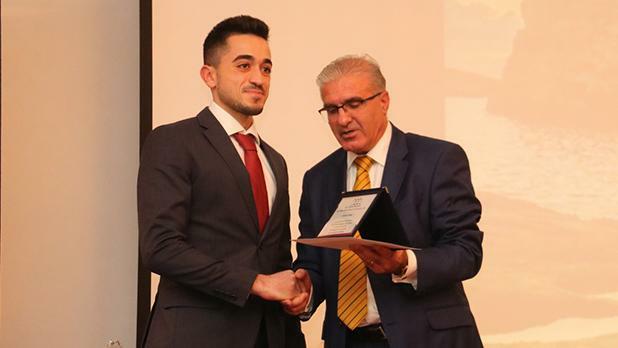 Ta’ Frenc Restaurant executive chef Mario Schembri won the Tourism Worker of the Year Award, while the Young Tourism Worker of the Year went to Warren Vella. 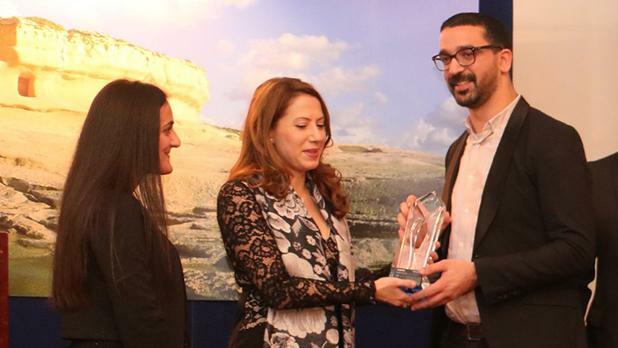 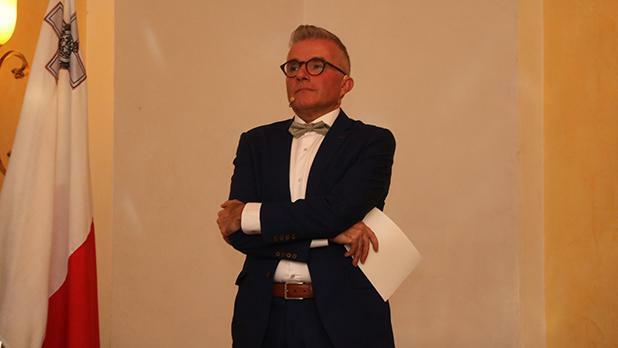 The Tourism Entrepreneurship Award was won by Ferdinand Portelli of Ferdie’s Cocktail Bar and Restaurant, while the Cultural/Social Achievement Tourism Award was awarded to the Gozo Half Marathon organisers. 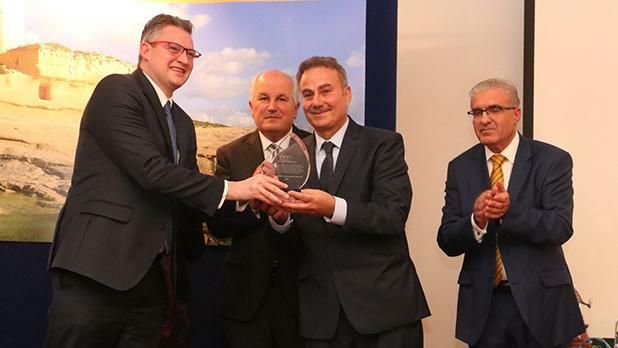 The award was collected by the president, Mark Bonnici. 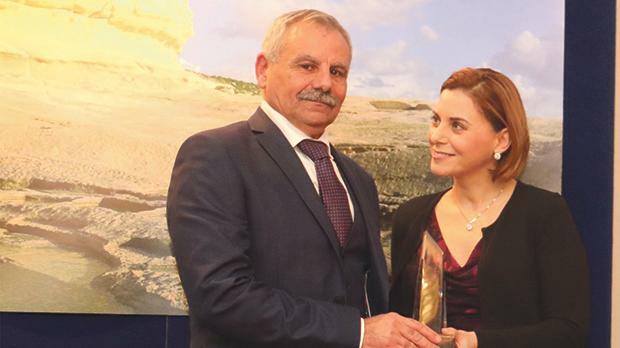 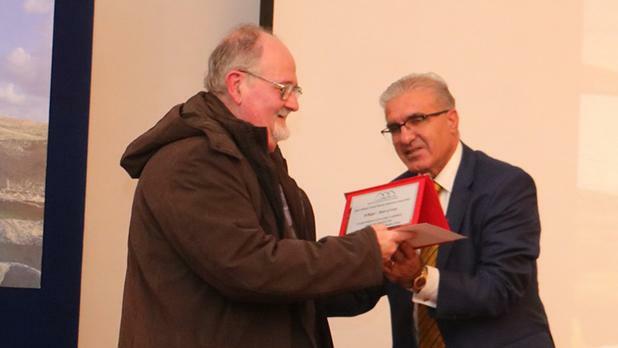 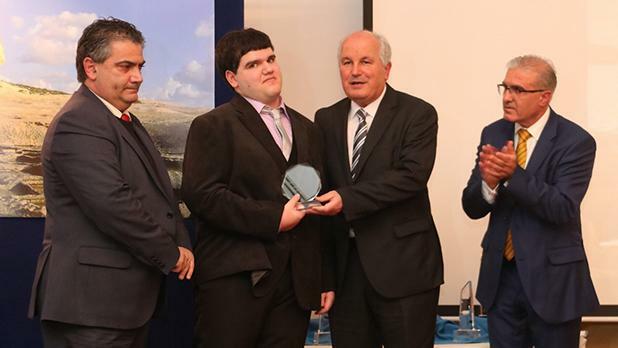 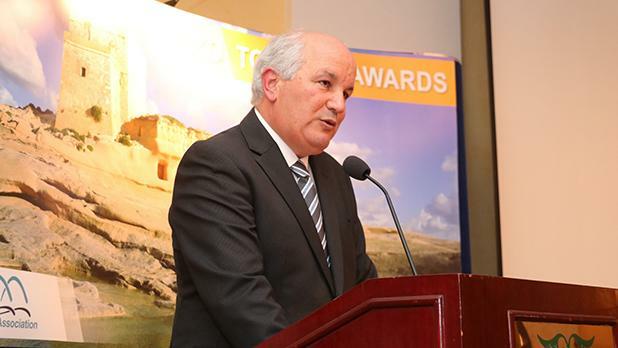 The Gozo Tourism Association Council awarded the Lifetime Achievement Award in Tourism to Silvio Rapa of the Grand Hotel Mġarr for his investment and achievements in the tourism sector which contributed towards job creation and economic growth on the island. 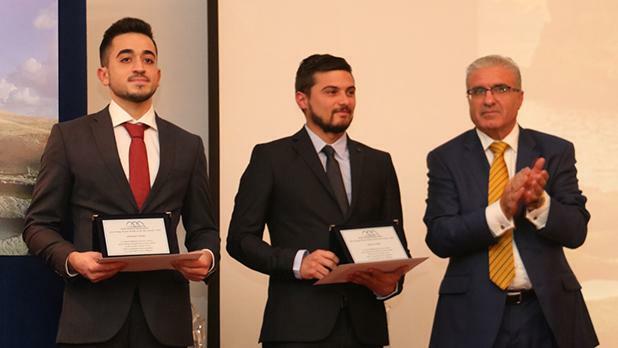 A special recognition award in tourism, introduced this year, was awarded to ITS student Francesco Cauchi. 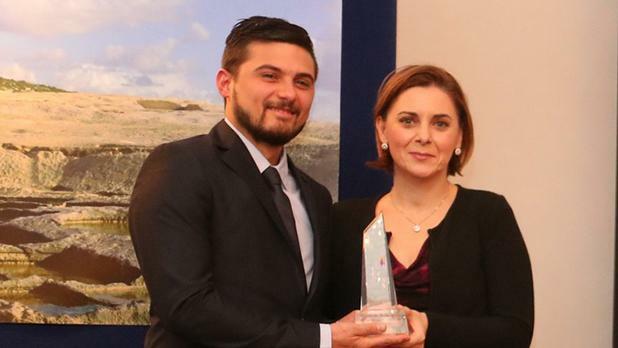 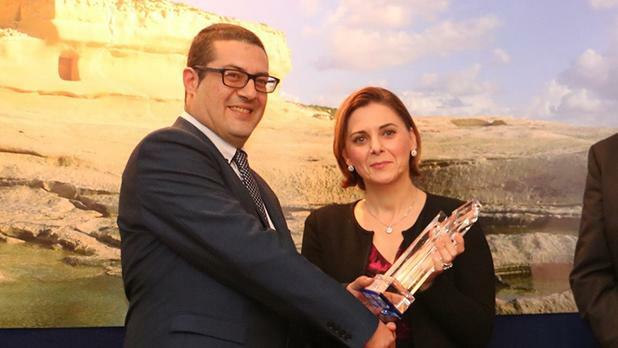 The awards were presented by Gozo Minister Justyne Caruana, Tourism Minister Konrad Mizzi and MTA Gozo senior manager Christine Vella. 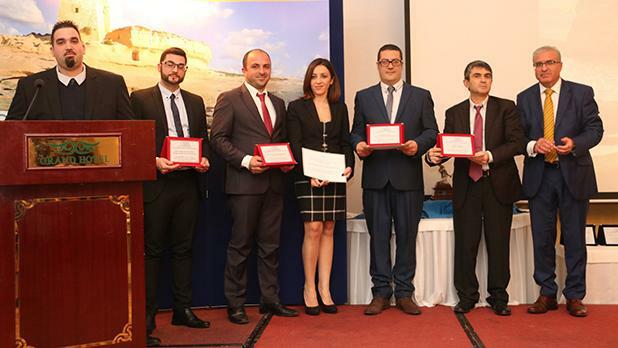 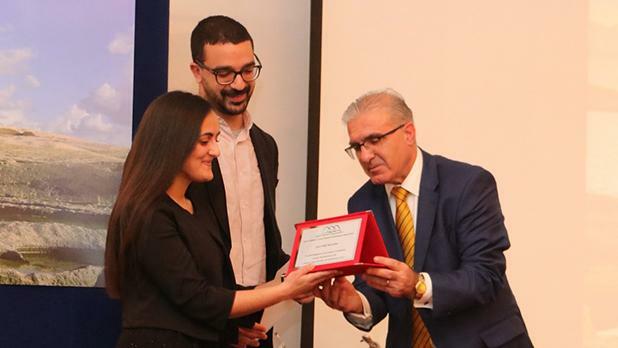 In a short address Dr Caruana emphasised the importance of the human resources in the tourism sector and, while congratulating the winners, thanked all workers and entrepreneurs working in the tourism industry. 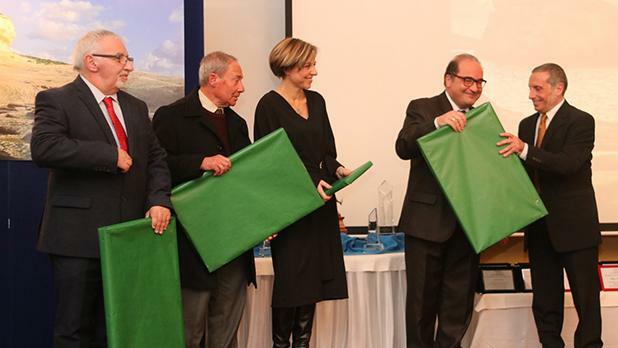 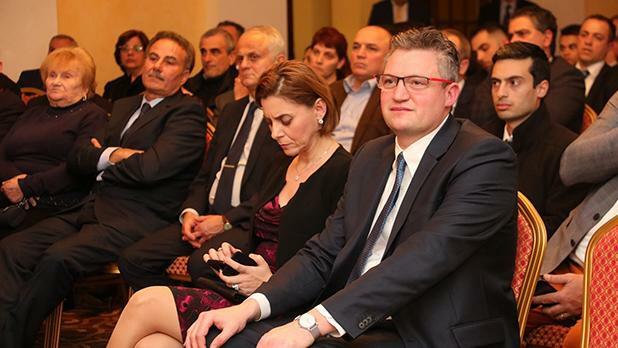 Other addresses were delivered by Gozo Tourism Association chairman Paul Scicluna and Dr Mizzi.